So, I'm uploading the pictures from Furshoot at FWA. Pics were taken by the wonderfully talented tsuka. 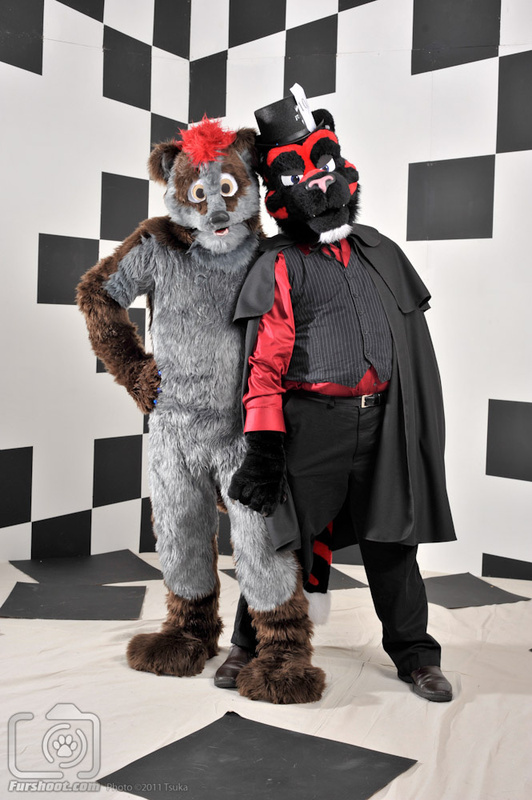 To see more pics from the con, visit his website at http://www.furshoot.com! Here's another of me and Harley. Surely, we have to be the most innocent couple ever, right?